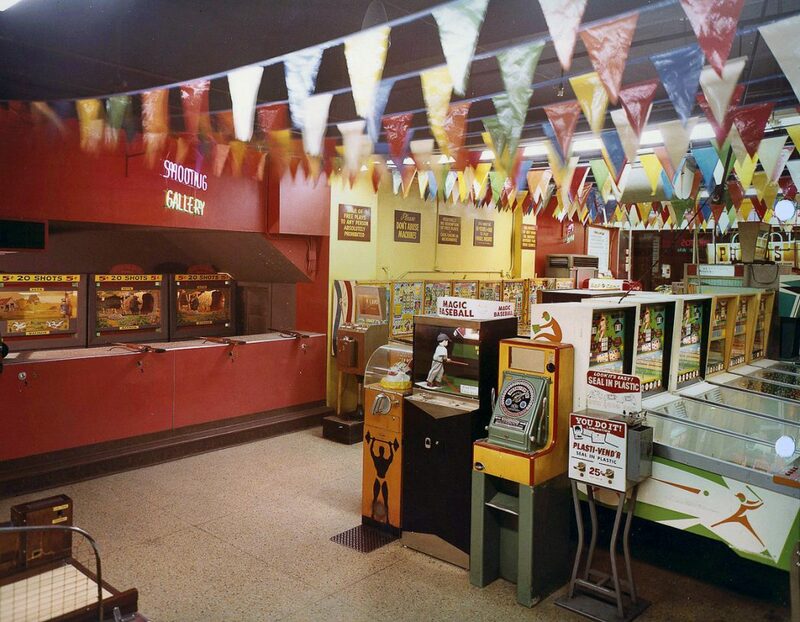 Actual Retro Arcade (1968) – Before Space Invaders! Smell that? thats nostalgia, a lovely smell you sense when playing an old classic for the first time in many years, or a sweeping sensation you get when you see something that was last seen so long ago that its only really a memory….. 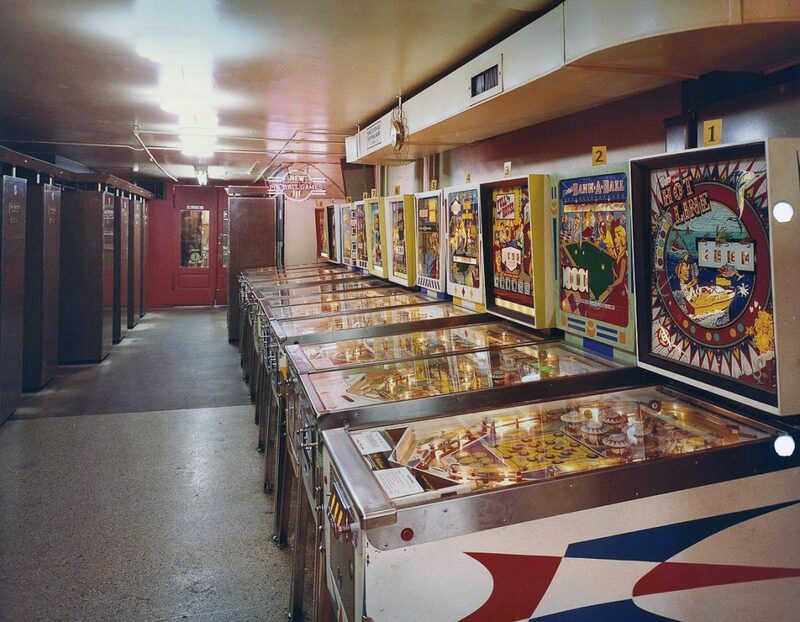 This is Wonderland Arcade. 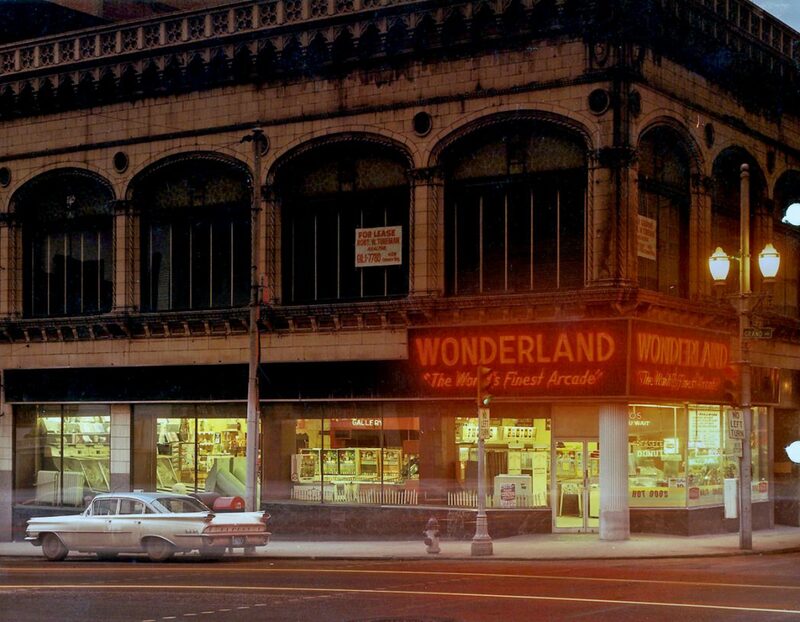 Wonderland Arcade occupied a corner of the Bonfils Building in Kansas City, Missouri from the mid-1940s until the building was renovated in 1983. Located near a major bus transfer point it was a popular haunt for people of all ages with time to kill and a few coins in their pockets. 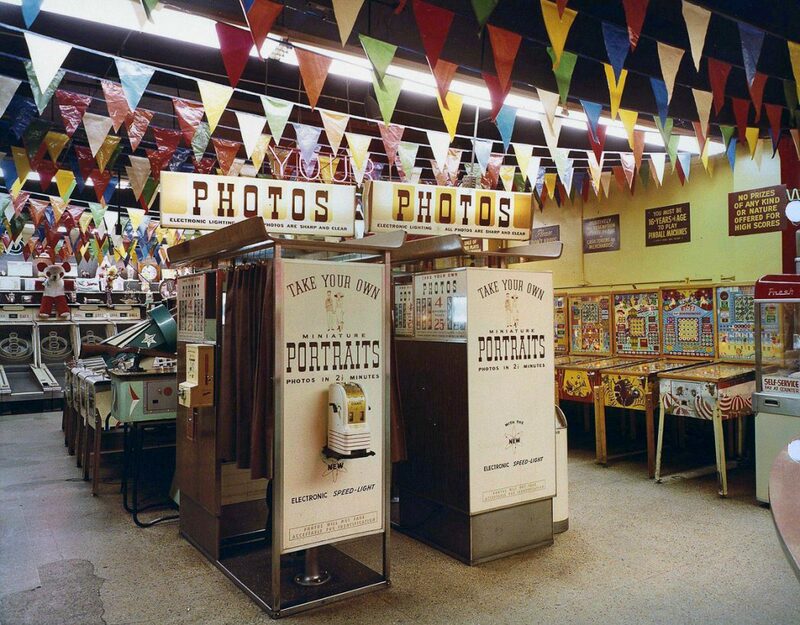 In the days before video games, amusement arcades like Wonderland were filled with a panoply of analog entertainment, from shooting galleries to skee-ball to mechanical fortune tellers to endless varieties of pinball. 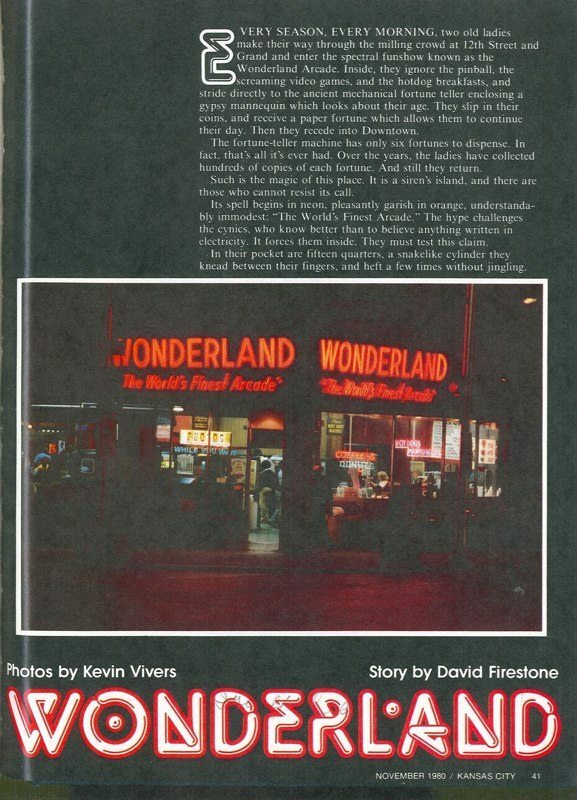 In 1947, Wonderland was robbed by a 13-year-old who made off with $150 worth of nickels. 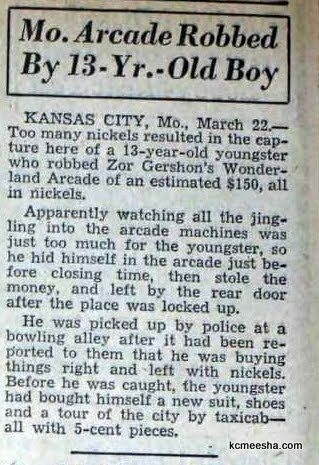 He was nabbed by police after buying a new suit, shoes and taxi rides around town with the five-cent pieces! 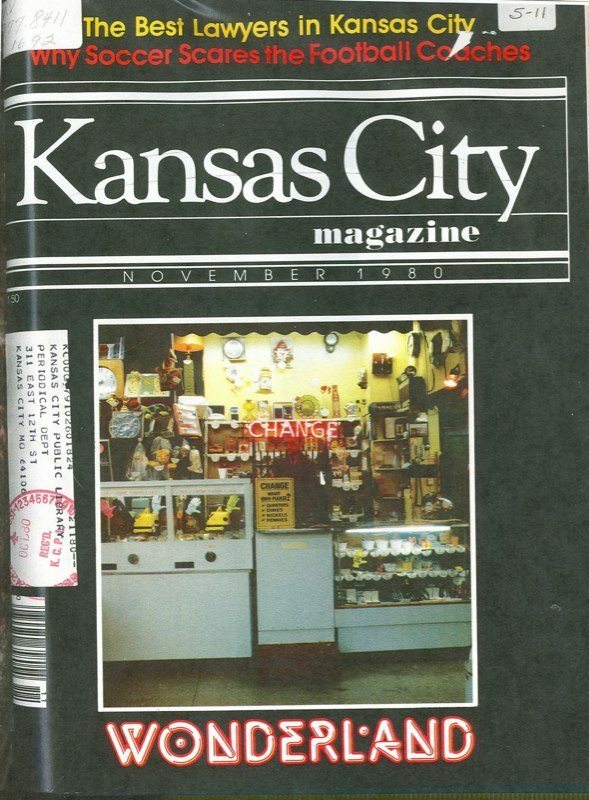 My friend Kevin Alumbaugh’s father co-owned the legendary Wonderland Arcade, a Kansas City institution. 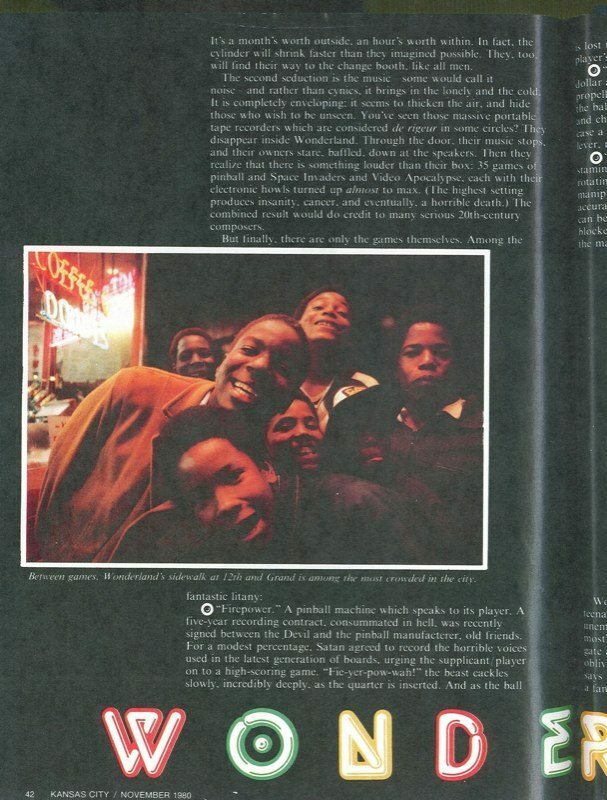 Located at 12th and Grand, it was the veritable hub of the city – it was the biggest bus transfer point, meaning that people with time to kill were always coming in to play pinball, grab a snack or whatever. I don’t remember the floor EVER being that clean. In fact I don’t remember ever being able to see the floor. 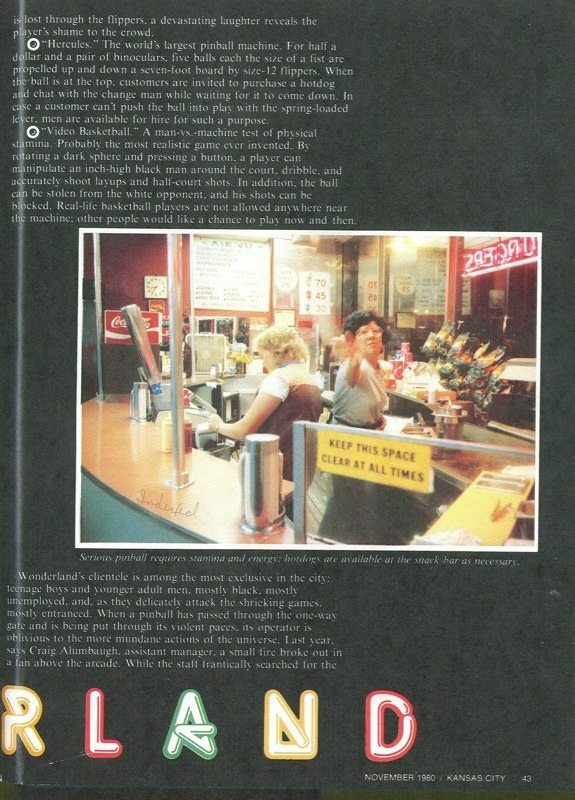 I remember it as covered with a mixture of saw-dust & cigarette butts. It might have just been dirt & cigarette butts. 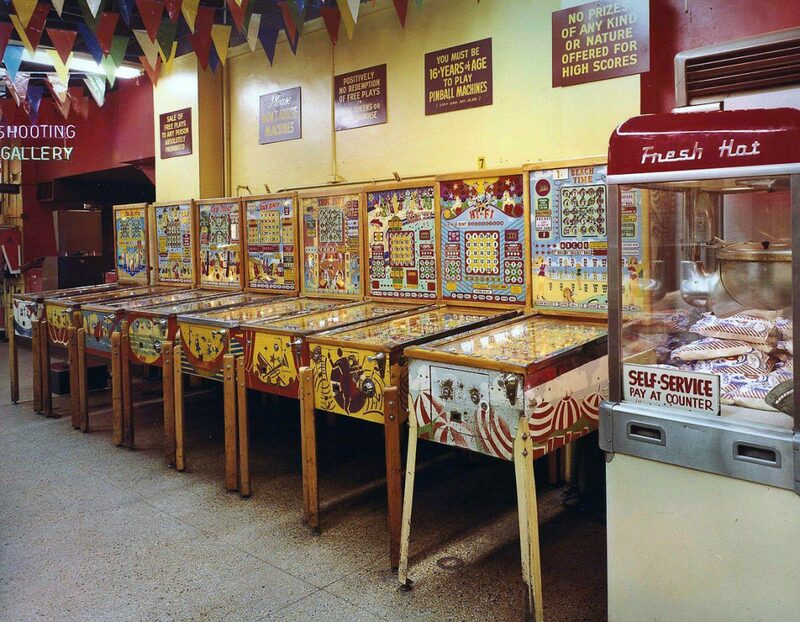 As the release of video games machines started coming, so the decrease in pinball games and basic slots came too, arcades boomed with new games released regularly for most of the early 1980s. But it didn’t last. 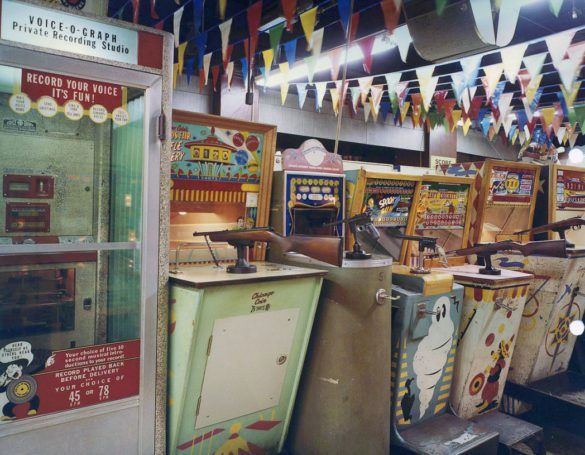 Just as pinball was pushed aside for video game machines, the video games were pushed out. This time, by home gaming. 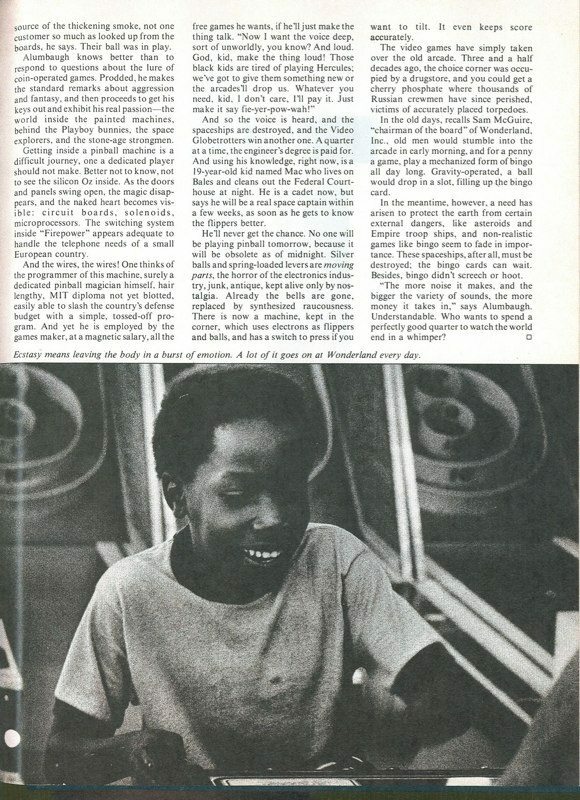 In 1983, the video game industry crashed. Too many low quality home consoles were released, and the economic climate of the time wasn’t stable enough to support the flood of product. Two years later, Japanese gaming company Nintendo released their Nintendo Entertainment System, and swept the North American market (with a little Italian iconic figure). By the early 2000s, arcades struggled to make ends meet as more and more players had switched to home consoles. 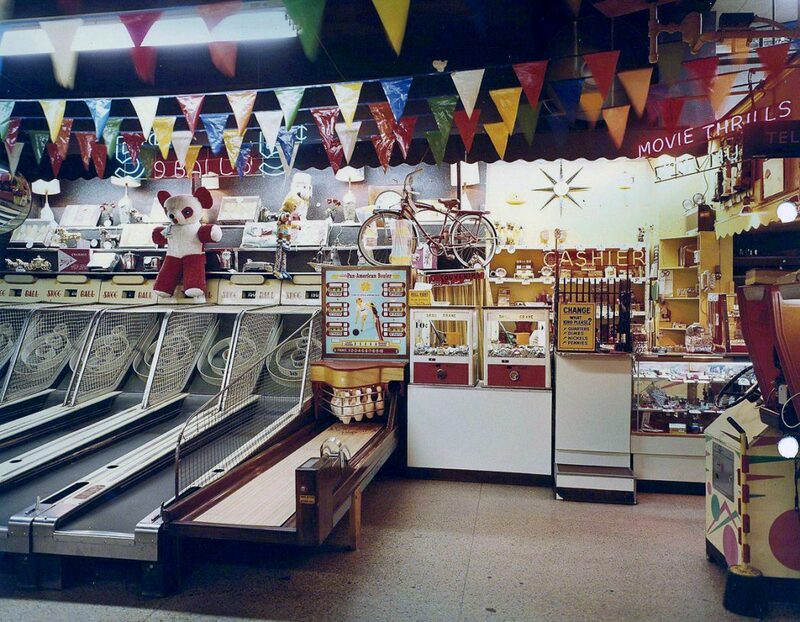 “Every season, every morning, two old ladies make their way through the milling crowd at 12th Street and Grand and enter the spectral funshow known as the Wonderland Arcade. 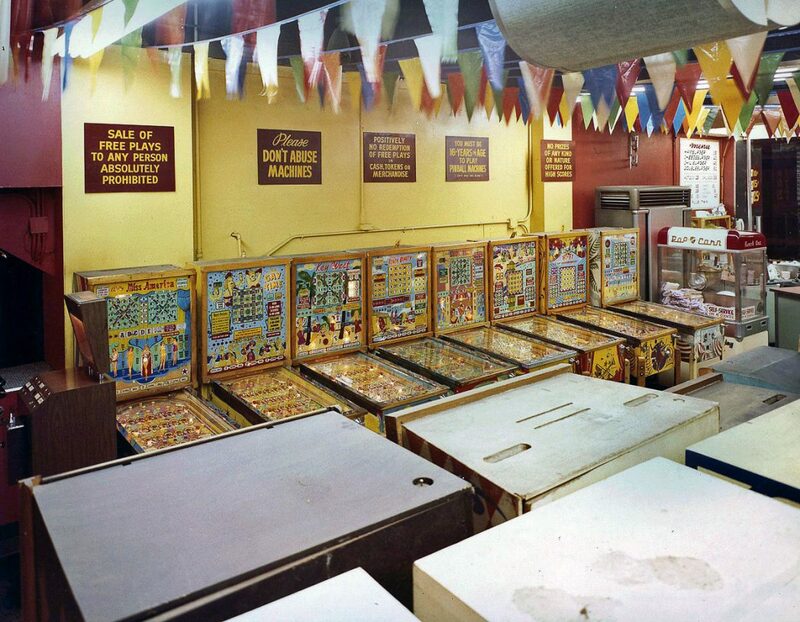 Inside, they ignore the pinball, the screaming video games, and the hotdog breakfasts, and stride directly to the ancient mechanical fortune teller enclosing a gypsy mannequin which looks about their age. 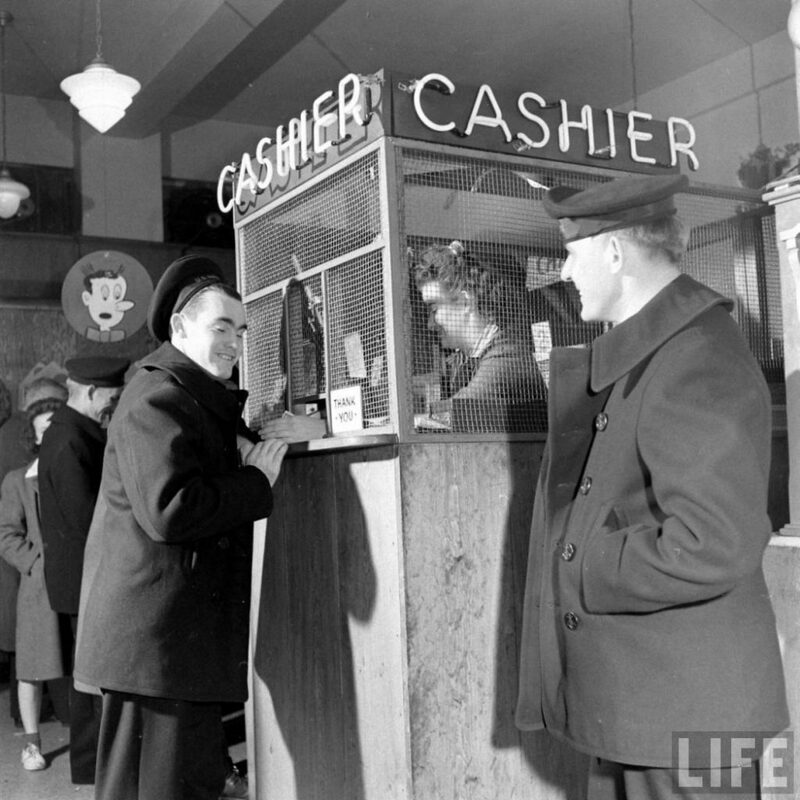 They slip in their coins, and receive a paper fortune which allows them to continue their day. Then they recede into Downtown. 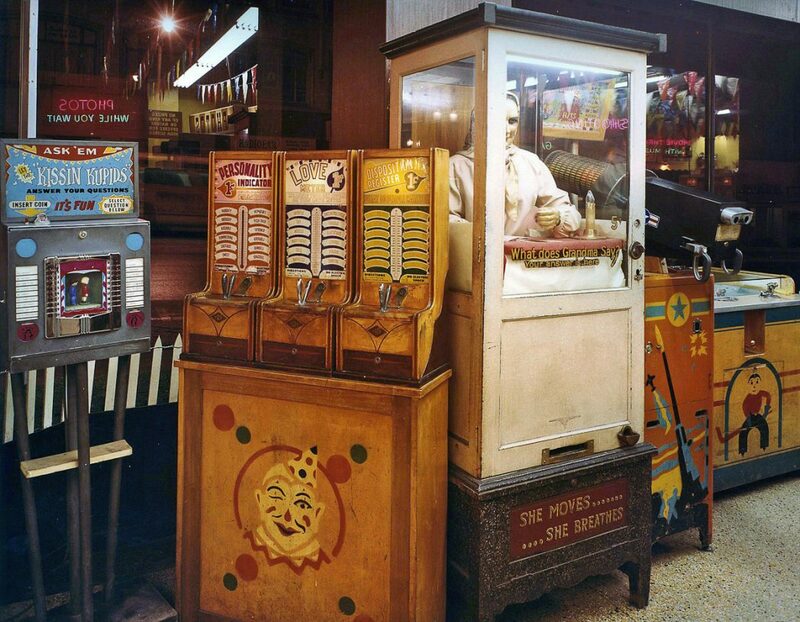 The fortune-teller machine has only six fortunes to dispense. In fact, that’s all it’s ever had. 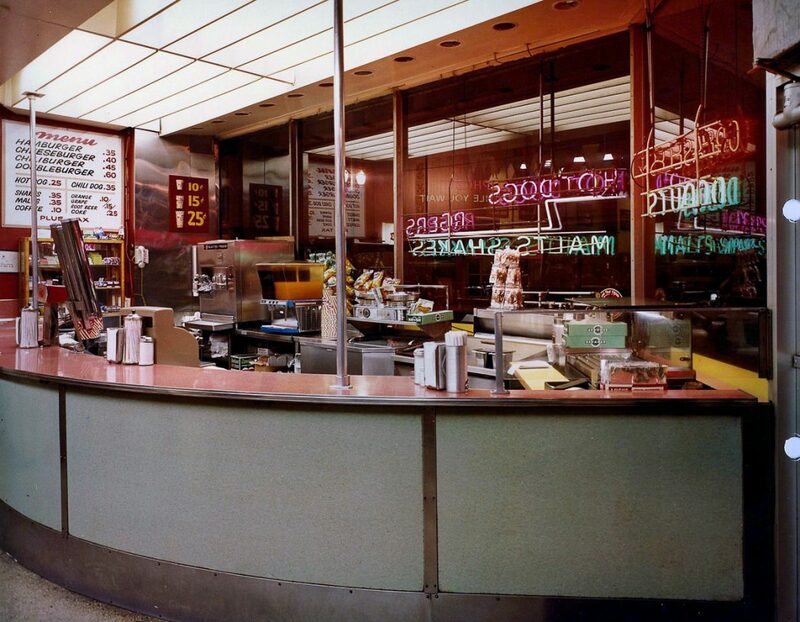 Over the years, the ladies have collected hundreds of copies of each fortune. And still they return. HYPERSPIN: SEGA SATURN setup guide 2016!